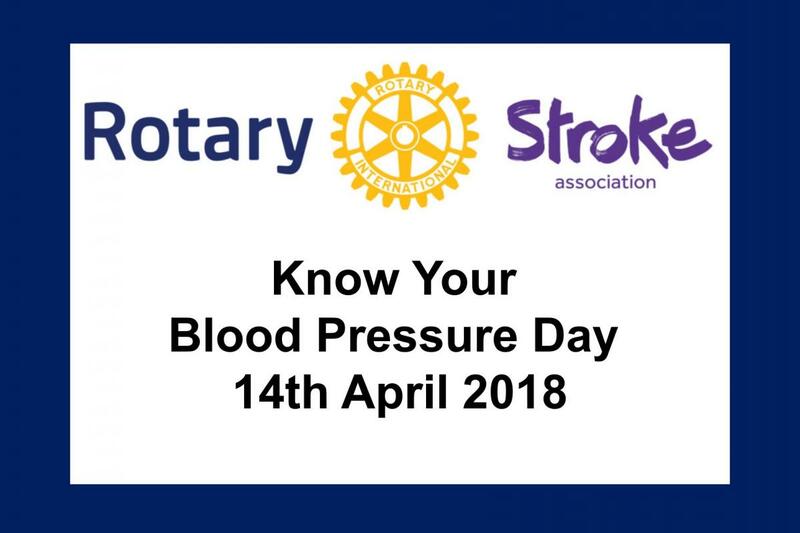 Know Your Blood Pressure Day - organised annually by The Stroke Organisation and Rotary International Great Britain and Ireland (RIBI) who are committed supporters of the Know Your Blood Pressure campaign and won a Life After Stroke Award in 2014 in recognition of this contribution. 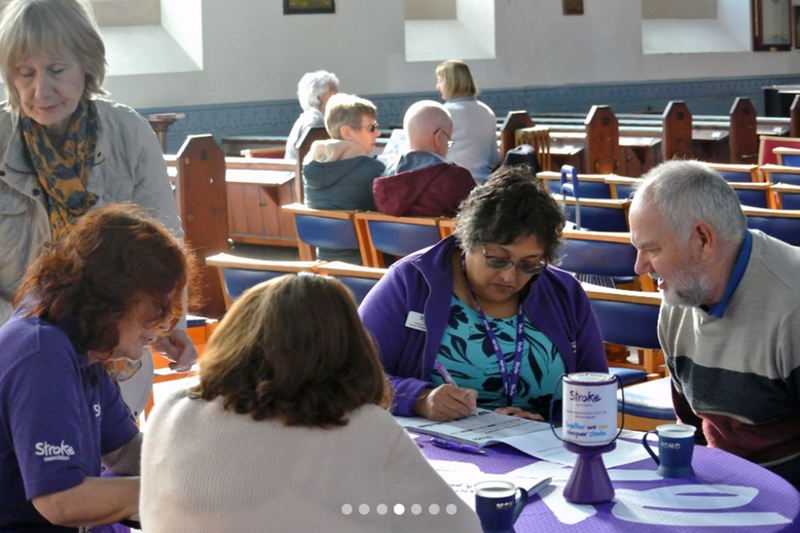 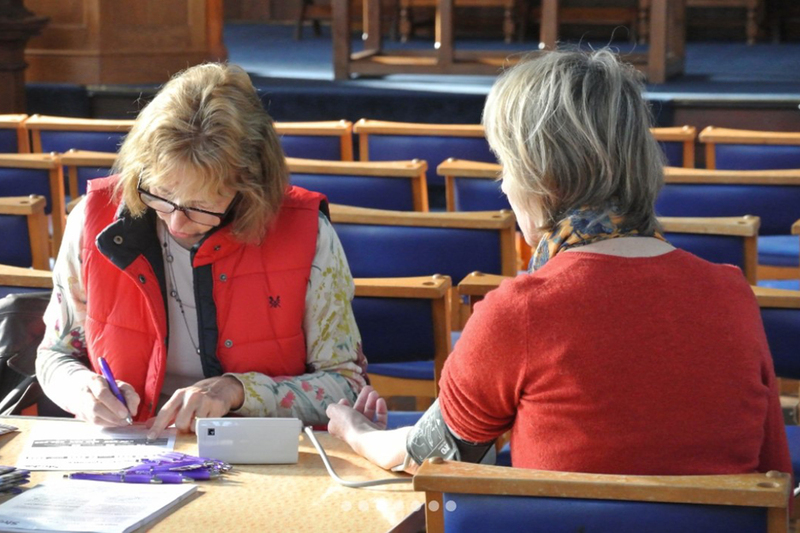 Together, the Stroke Association and RIBI have organised Know Your Blood Pressure events for thirteen years. 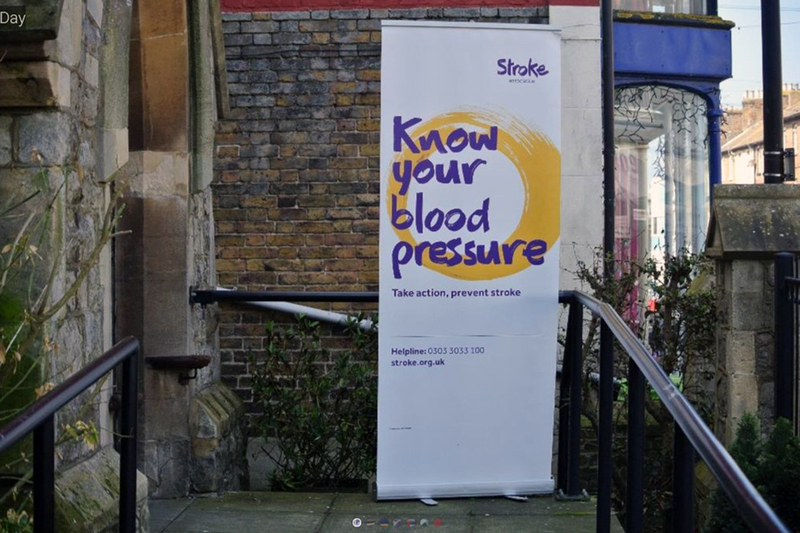 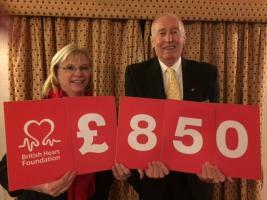 With the help of RIBI, the Know Your Blood Pressure campaign is helping to prevent stroke and save lives. 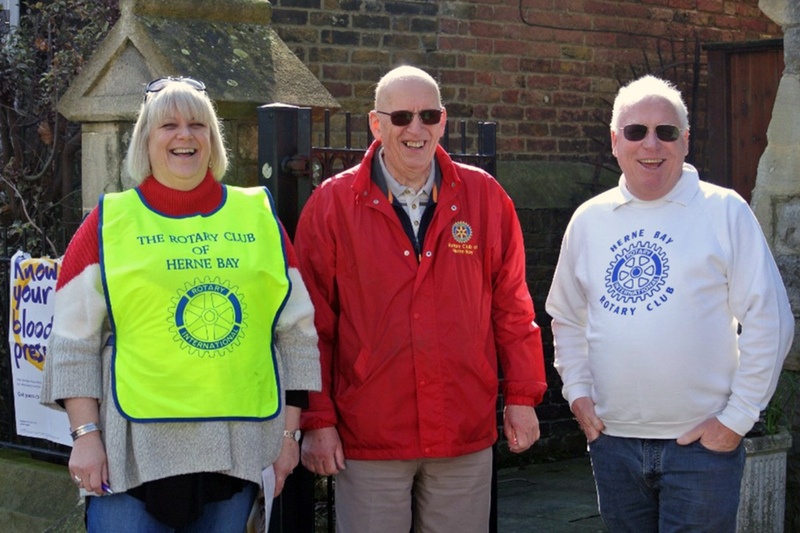 With Rotary’s support every year, we can reach those at highest risk with our important message. 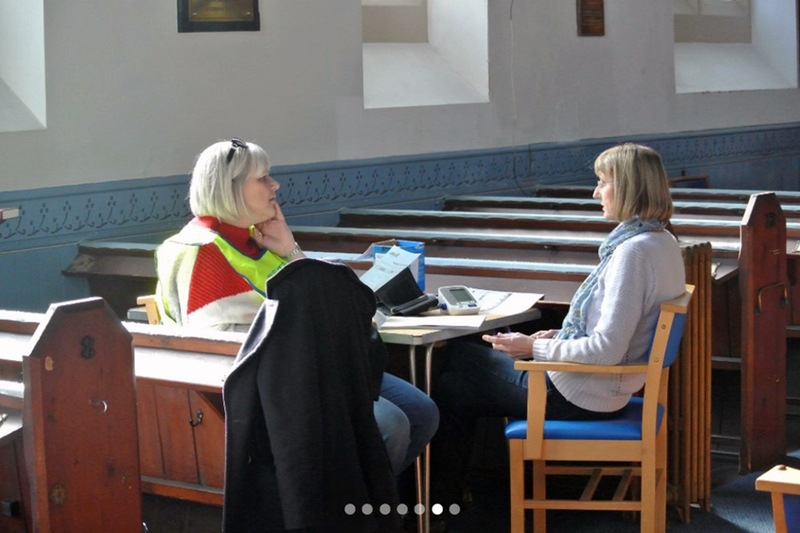 We had 128 people in for checks this year. 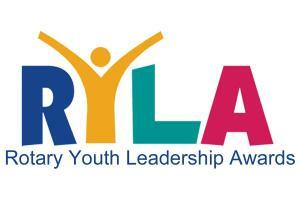 Thanks to all who participated! 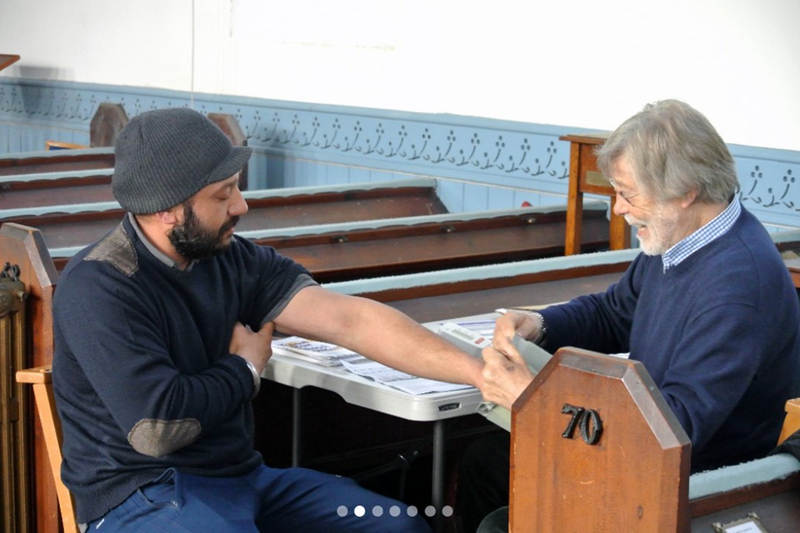 Of those who didn't take the opportunity for the test, the vast majority said they knew their blood pressure/had it checked regularly, which was most encouraging - the message seems to be getting through.